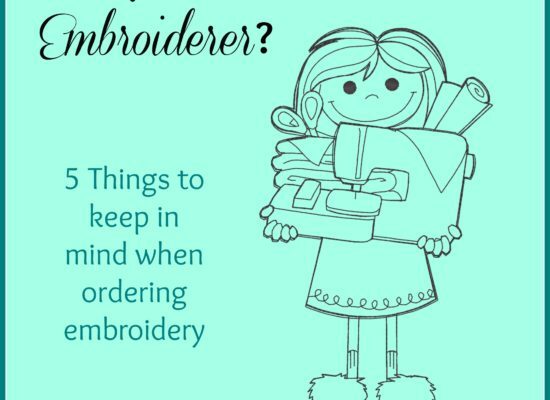 We’re a “think outside the big box” custom embroidery shop. 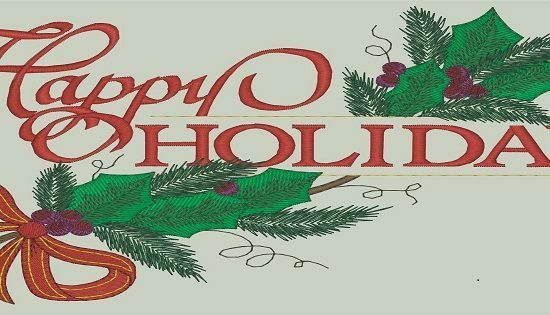 Our favorite thing about this business is showing you different styles of lettering, different colors, placement and ALL the possibilities for embroidery, vinyl or patches. 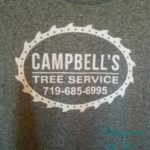 Company work shirts are a great way to promote your business. We can offer you the best solution for your business when you don't want to commit to high minimums. Do you have a club and want a small set of patches? Don’t want to order 100 as a minimum? 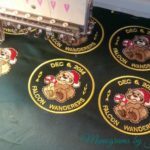 We manufacture ALL of our custom patches in house. Sizes, shapes and colors are no problem. 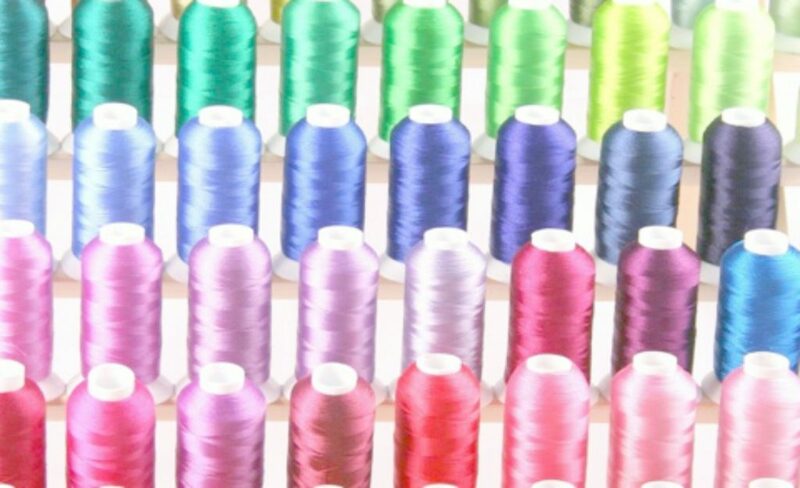 Sometimes, embroidery just isn’t possible. This can be due to desired placement or the cost is too expensive due to size or stitch count. Consider doing your design in vinyl. Give us a call or email your design/logo and we will give you a free quote for set-up and/or “per piece” prices. Our minimum is 1 and our maximum is –“How many do you have?” Larger orders may take more time, depending on the schedule. Turn-around time is usually 7-10 days for an order of less than 50 items. Although, this can be negotiated for an additional fee. Need polo shirts, T-shirts or jackets done with your logo? Check out our catalog for all the items we can order for you. Don’t want to buy our products? Bring your own. We can do those, too. Check out our catalog. You'll be surprised by what is available to order. We make small businesses look bigger and all businesses look better. We LOVE what we do. Looking for some inspiration? Check out some of our previous work!